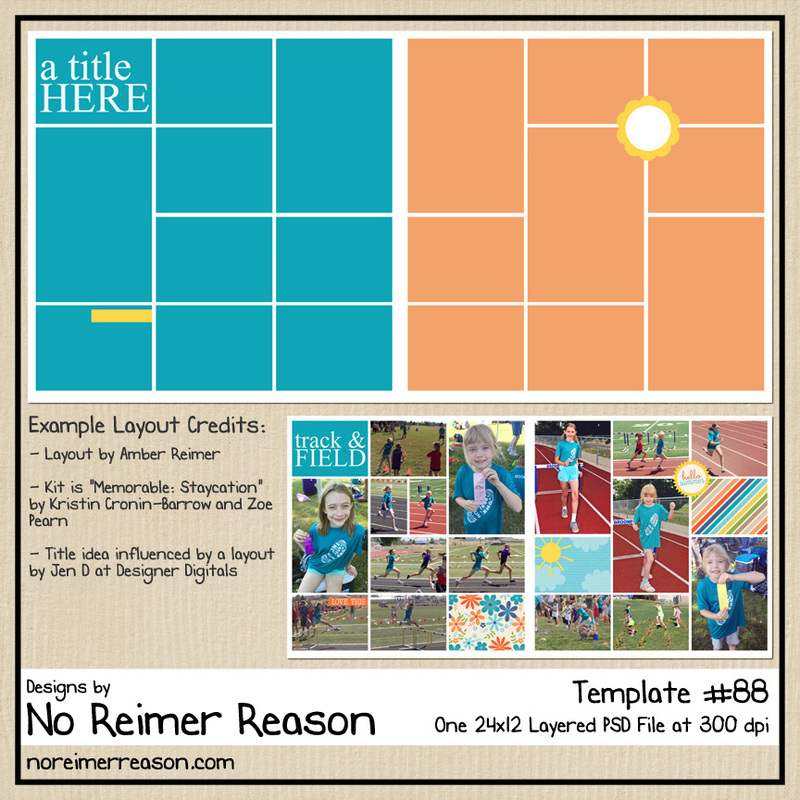 How about another free scrapbook template? I was going to put this one straight into my little store, but then I figured that you all need a freebie since I have been neglecting this little ol’ blog due to the Funky Playground Designs apprenticeship program taking up most of my design time AND because it is my birthday tomorrow (the second anniversary of my 29th birthday). So here you go. Happy Birthday to me! 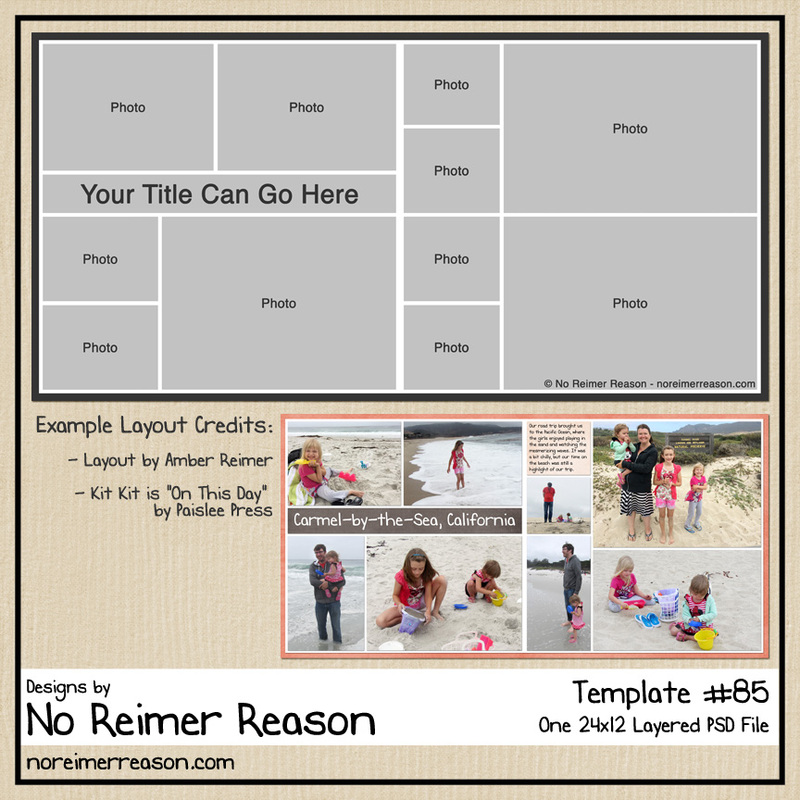 Please click on the template preview to be taken my no-wait download page. Happy Birthday! Thanks for the template. Thanks so much for the great template! TYVM for this fun template! Very cool again…thanx. And have a great birthday! Lovely layout, I went to the snow yestreday and I think this will be great for those picture. Thanks. 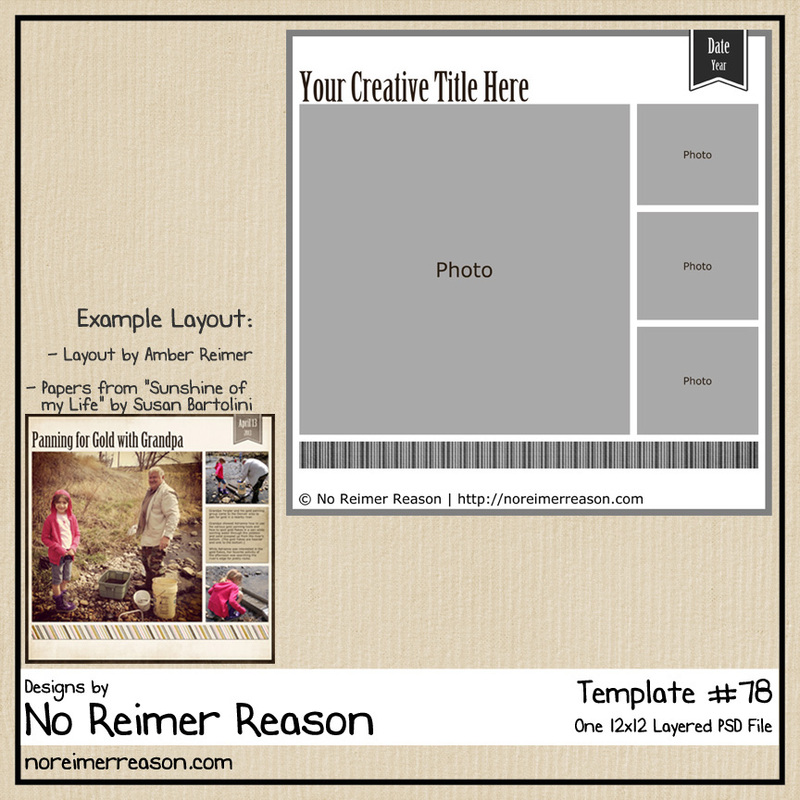 Awesome template. Happy Birthday and thank you! Thank you so much! I love your work and you’re helping me become addicted to digiscrapping! thanks again for another great template. 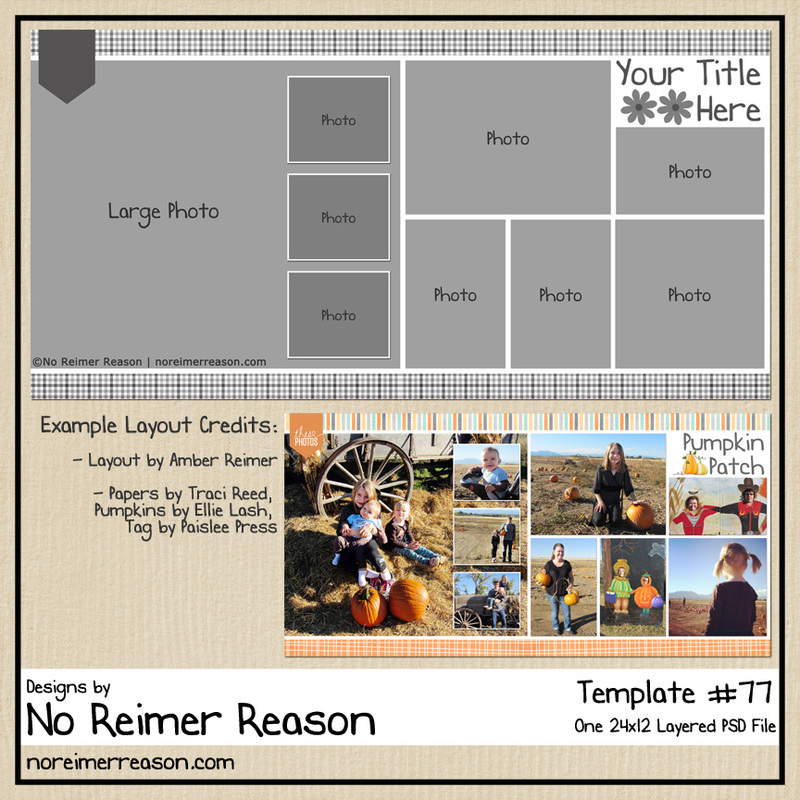 I love your templates because they have symetry, but also create an “eye line” for motion across the page. Thanks!! nossa são lindos obrigada por postar abraços, Deus te abençoe grandemente.